I am searching for the Annamalai University Engineering & Technology Alumni Association members? Can you please provide me list of members of the Annamalai University Engineering & Technology Alumni Association? 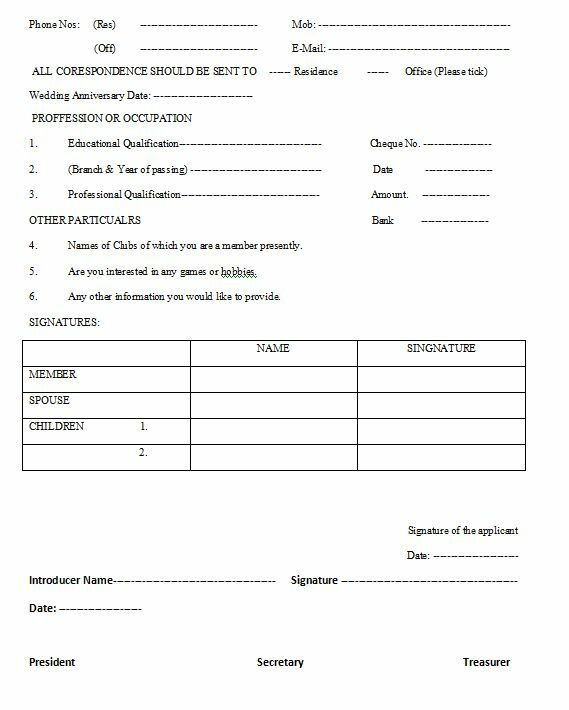 Also provide me its membership form? The Annamalai University Engineering & Technology Alumni Association ( AUETAA) was founded in 1930. 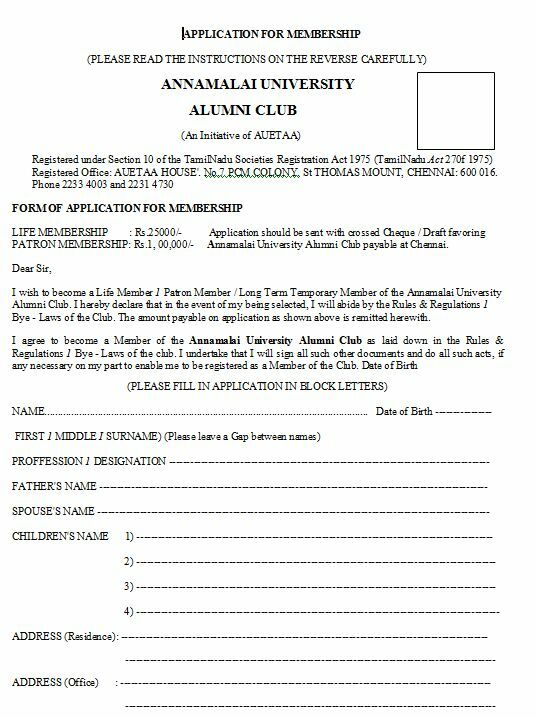 Here I am aprovide you that contains the Annamalai University Alumni Club membership form.